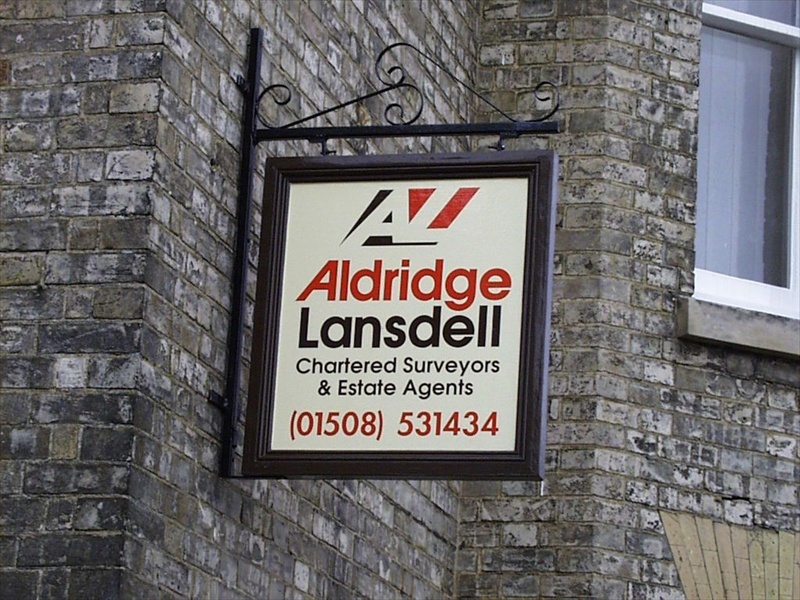 Here are some samples of the many double sided signs we have designed, manufactured and installed. 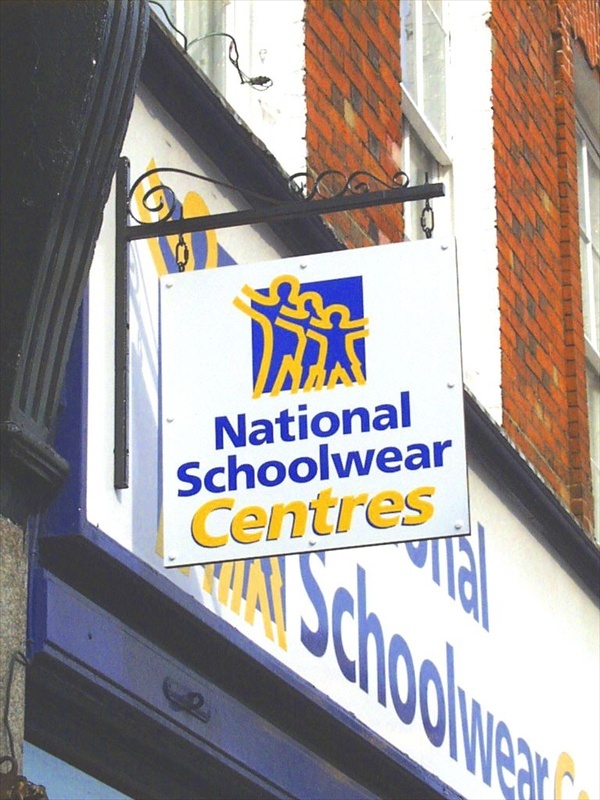 We also supply the metal brackets for the double sided signs which can be ornate or simple in design. 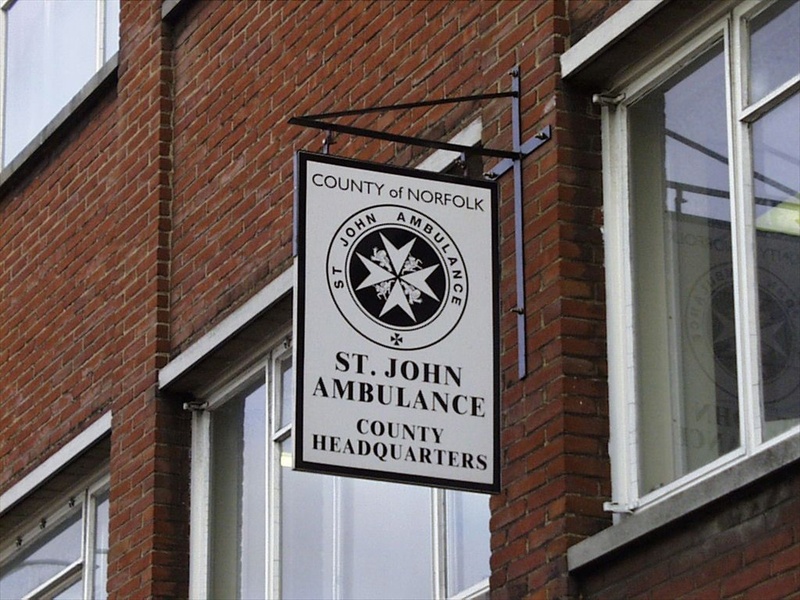 If you have limited space outside your premises and the street is narrow these double sided signs are ideal to get your business noticed. The Signs can be clearly seen at a distance as pedestrians and vehicles approach you business.